Electric cars are gaining ground fast but face fossil-fuel favouritism in the showroom. Who killed the electric car? According to the 2006 documentary of that name it was the automobile companies, and especially General Motors (GM), which produced, and then recalled and crushed, thousands of its pioneering EV1 model in the late 1990s. Arguments still rage about the company’s true motives (GM insists it was down to high costs), but two decades on from the EV1 with its niche appeal, it’s clear that reports of the death of electric vehicles have been greatly exaggerated. Sales in some places are booming. Figures from the Centre of Automotive Management in Gladbach, Germany, show that nearly half of the new vehicles registered in Norway during the first three months of this year were electric. During the same period, China sold more than 142,000 electric vehicles — still just 2% of the total numbers sold, but a large increase on last year. What drives these sales? According to a study published this week in Nature Energy (G. Zarazua de Rubens, L. Noel & B. K. Sovacool Nature Energy https://doi.org/10.1038/s41560-018-0152-x; 2018), it’s not the sales staff who work at car dealerships — at least not in most nations in Scandinavia. “Do not buy this, it will ruin you,” one prospective buyer was told when they asked about an electric car on sale. “Another would-be customer was gently steered away from an electric model because, the sales person wrongly insisted, it would take two days to drive 350 kilometres — roughly the distance between New York City and Washington DC. We know this because, in these cases, the customers had no intention of buying a car — electric or otherwise. They were undercover university researchers, indulging in a little ‘mystery’ shopping to test industry attitudes and the barriers that remain to the widespread adoption of new technologies. In this case, the attitude of the sales staff — largely driven by them not knowing as much about the electric models — was hugely influential. 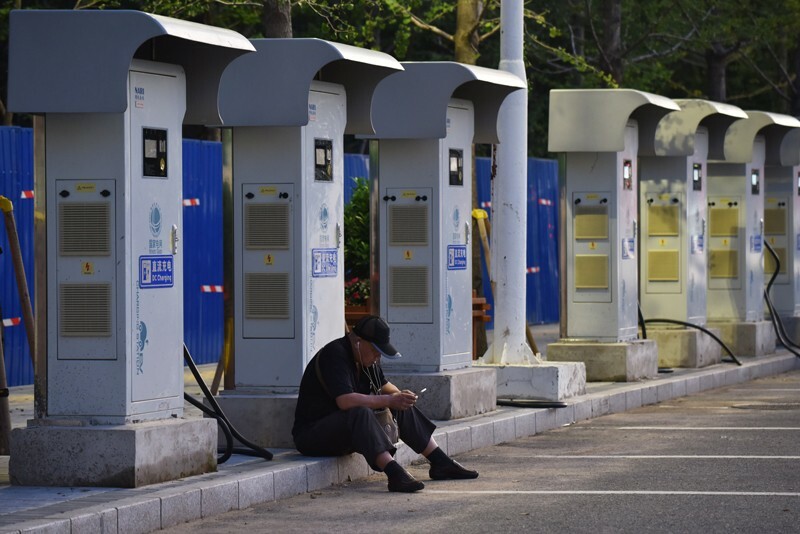 The study analysis suggests that it is the most important predictor of the likelihood that a customer will leave having bought an electric car — which the researchers calculated was a dismal 0% in many of the cities they visited. In all, the researchers underwent 126 shopping experiences in 82 car dealerships across Denmark, Finland, Iceland, Norway and Sweden. (The ethics of mystery-shopping exercises have been questioned — they waste the time and money of the targets — so the researchers did not spend more than about ten minutes talking to the sales staff in each case.) They conclude that dealers were dismissive of electric vehicles and misinformed shoppers about vehicle specifications. In many cases, it took persistent questions from the mystery shoppers to get the electric-car dealers just to admit that yes, they did actually sell electric cars. Why would car sales staff make it so difficult for customers to buy a car? Because they want them to buy a different kind of car. As the researchers point out, dealers “strongly oriented customers towards petrol and diesel vehicle options” on sale alongside the electric versions. And that behaviour is typical. The researchers argue that the attitude “mirrors industry and government favouritism towards conventional cars”. Why does this matter? 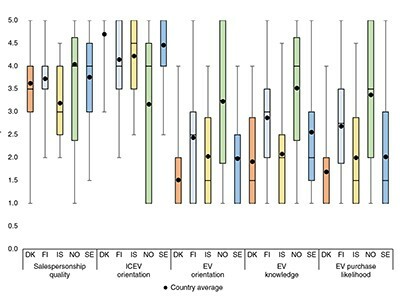 Electric cars are an important strategy for sustainable transport and have reached the point where sales to early adopters must start to give way to sales to a larger “early majority” (J. Lynes Nature Energy https://doi.org/10.1038/s41560-018-0173-5; 2018). There is a well-known and much-feared chasm between the two stages, and one that policymakers are trying to bridge with incentives such as subsidies, investment in infrastructure and privileged access to road space (such as allowing electric cars into lanes banned to other cars carrying no passengers). The mystery-shopping study highlights a new and important part of the bridge. 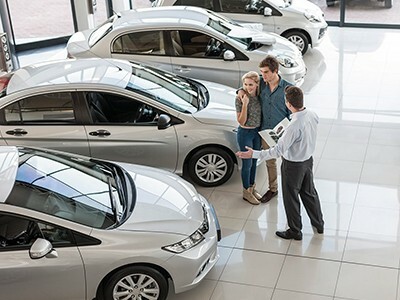 Attitudes and incentives in dealerships must be changed — even simple steps such as better training and offering higher commission on successful sales of electric vehicles could help.